Kubespray is one of the most versatile kubernetes-cluster manager and benefits of an extremely active community. The first half of the session we will demo and discuss the most recent features such as deploying on hybrid linux-windows cluster, enabling GPU compute nodes, share useful tips and focus in general to get more from Kubespray. On the second half of the deep-dive we would like to give voice to the community and open a discussion about how to keep moving the project forward, next priorities and allow a large amount of time for questions. 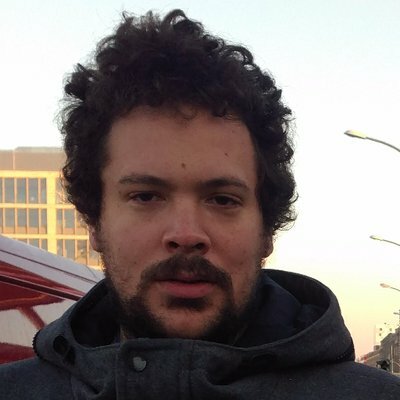 In open-source, Chad is a maintainer of the SIG Cluster Lifecycle project - kubespray. | At AT&T, Chad is the Lead Software Engineer for a Kubernetes based microservices platform that has been used in production since summer 2016.